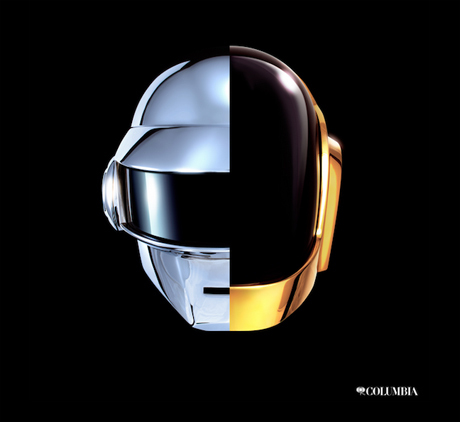 Over the past year or so, we've heard rumblings about a new album from helmet-wearing French electronic legends Daft Punk, who recently signed with Columbia and unveiled a brief promotional clip during an episode of Saturday Night Live. Now, the rumour mill is once again getting started, since Sony Music Entertainment UK Ltd. (which owns Columbia) just registered 13 new Daft Punk songs with UK-based licensing organization PPL. This strongly suggests that Daft Punk have a new album on the way this year, just as rumours have indicated. Bear in mind that, just because Columbia registered 13 tracks, the album won't necessarily have that many songs, because they may have also registered B-sides, remixes or radio edits.